Zizkil is here with two awesome new electronic tunes, the second being a collaboration with Cynifree! 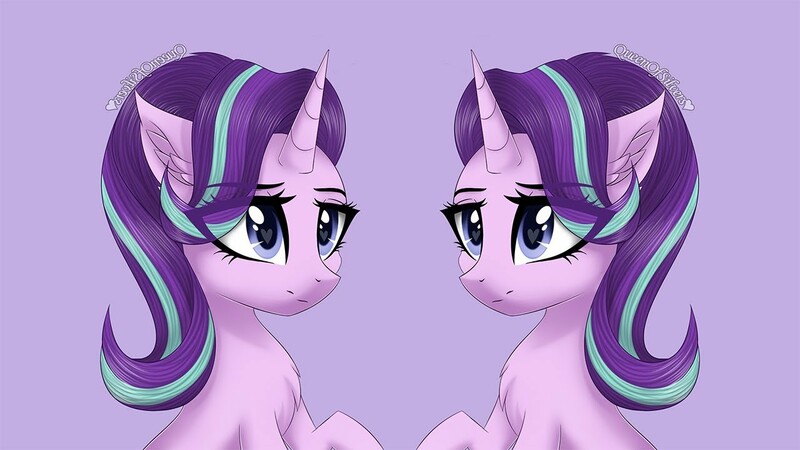 The first is all about Starlight looking at her past self through her dreams, and has some great sound design throughout, whilst the second is a more progressive piece that uses wonderful arrangement to tell a kirin tale. Check them both out below!